I’m a huge proponent of including my kids in as much of everyday life as possible. I’m not trying to entertain them (usually); I’m trying to teach them. So I give them responsibilities and guidance, and I give them their space to complete a task. It is NOT for the faint of heart (they make a mess and do things inefficiently) but it’s important work that they’re doing. My parents are big do-it-yourselfers and as an adult, no, I don’t know how to DIY incredible things but I do have the confidence that I can learn how to do them. Because I grew up learning and applying practical skills all the time. Some may argue that this can make a young person a little too independent but I’d rather that than the alternative. So the other day we got around to doing some gardening, which for us was little more than haphazardly putting seeds in the big wooden planter out back. On my own, I could’ve gotten it done quickly and efficiently, but that wasn’t the point. 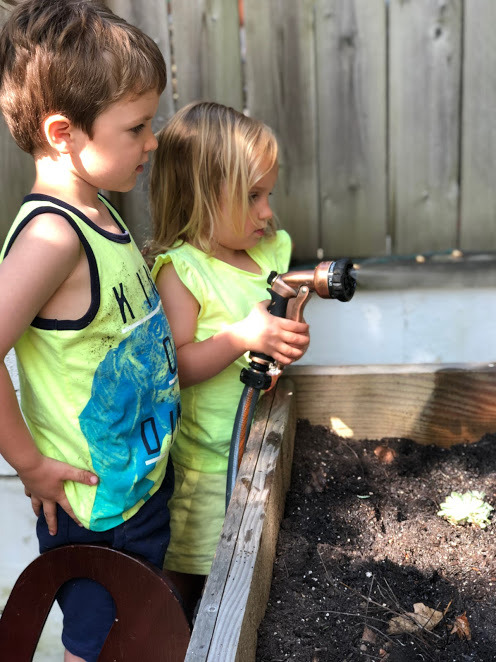 During our time together outside, the kids and I chatted about what seeds are, what they become, and what they need in order to grow and thrive. Dirt got everywhere. Seeds scattered. Water sprayed over everyone. It was a true test of patience to not interfere when I wasn’t actually needed. But we made it through! And you know what? Despite the mess, the seeds are now seedlings. Just like my kids are becoming themselves. 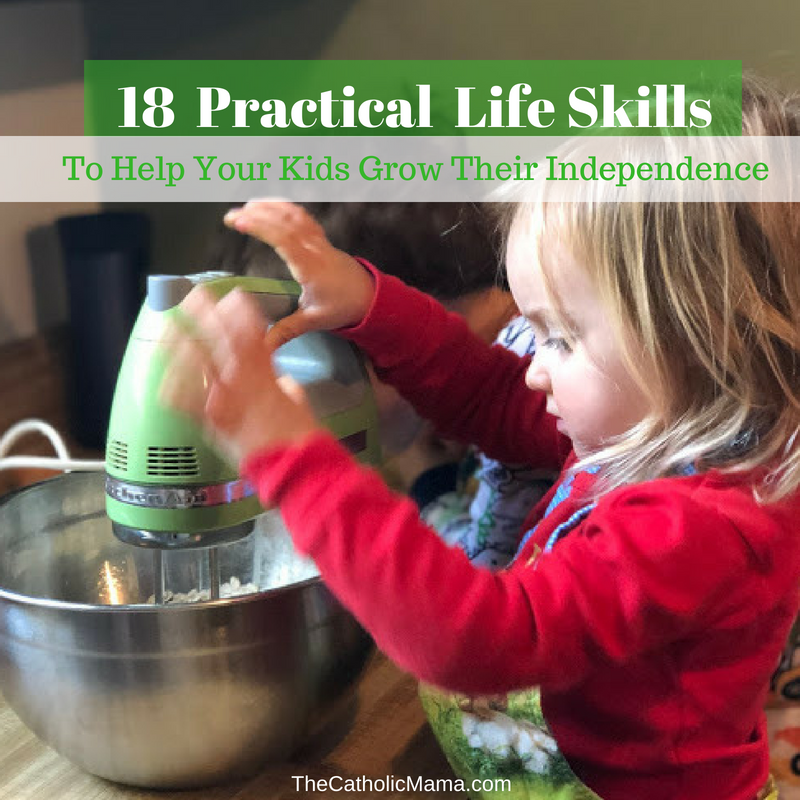 If you want to incorporate more practical life skills with your own kids, here are 18 great ideas that are kid-friendly. My older two children (who will turn 3 and 5 soon) help with all of these the things. Garden. Start small or if you have a larger space, give your kids a specific section to work on. Water plants. 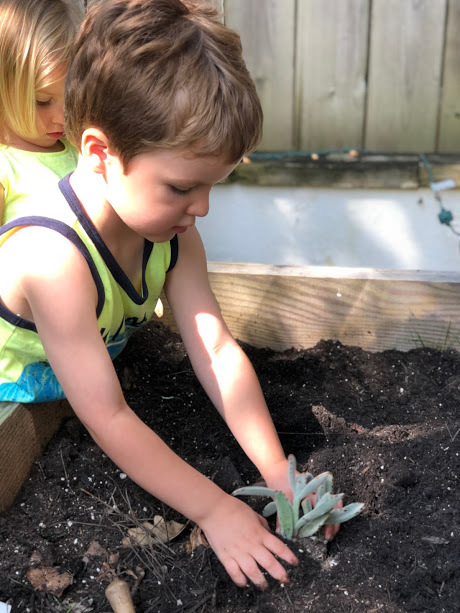 Whether you’re tending the garden that you worked on together or have a few houseplants, don’t forget they need continuing care and kids are great at that. Prepare a snack. Teach them how to peel their own banana or hard boiled egg or open a string cheese. Get a kid-friendly knife (my toddler uses this one; my preschooler uses this one). Fill a bird feeder (if you only want to feed the birds, use safflower seeds; squirrels don’t like those). Go to a pick-your-own farm for berries, cherries, apples, etc. Some farms have PYO veggies, too. Bake! Choose something with multiple steps as part of a larger process like this no-bake gluten-free strawberry cheesecake or do something more simple, like these super tasty and healthy muffins <-the entire family will like these! Fold laundry. You can use this handy template to teach your kids how to fold shirts, but pairing socks or folding wash clothes/hand towels is a good starting activity. Put folded and clean clothes in their drawers. Set the table. Teach them where the utensils go (forks on the left!) and the napkins and cups. Clear the table after a meal and wipe it down. Sweep. Small messes or a particular section of the floor is a great place to start. Clean the floors. My kids love using the Swiffer Wet Jet. I just had to teach them how to only spritz a little soap on the floor at a time. Wash windows and glass doors. The kids were pretend doing this one day and I hopped right in with a happy voice, “you know what would be SUPER fun?? Cleaning the windows for REAL.” Enter a spray bottle filled with water and vinegar and old rag. Mend broken toys or change the batteries in toys. This usually requires the use of a screwdriver and learning the right way to put batteries in. Shuck corn. This might be too hard for younger kids (they can open pea pods though!) but for older or stronger kids, this is a good one. Pray. Teaching kids how to have a conversation with God is one of the most practical things we can teach them. 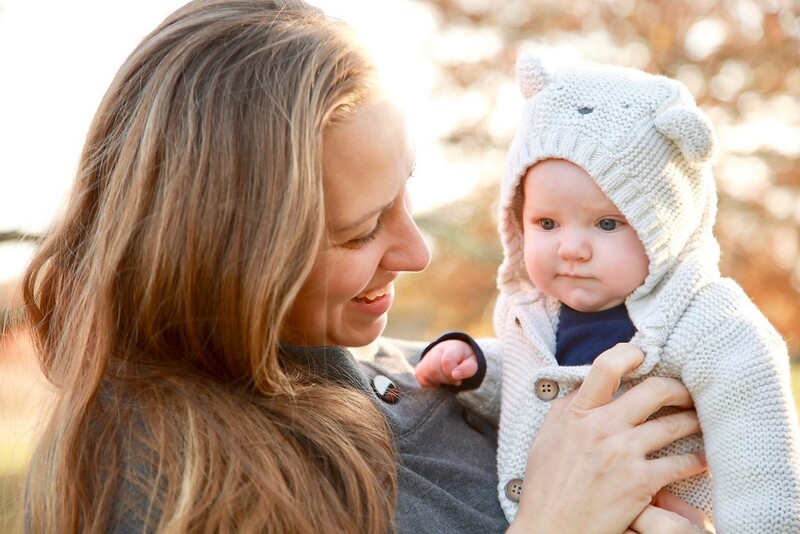 Here’s a great article on how to get started with kids. Have you tried any of these with your kids? Which skills would you add to the list? 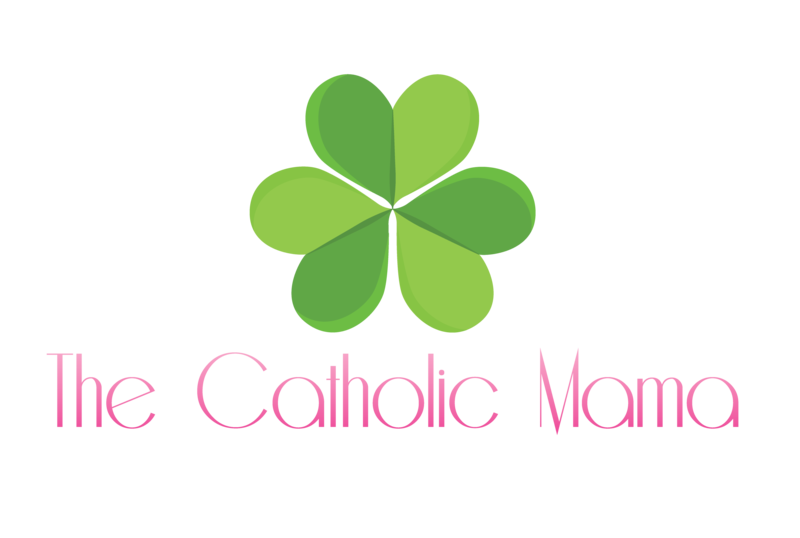 Note: Affiliate links may be included in this post.